"Oh Lord, won´t you buy me a Mercedes Benz, my friends drive Porsches, I must make amends..."
Well, no notifications, no solutions. Tried everything mentioned here in this thread except another monitor. Will try that tomorrow. Is the problem solely Windows -based and how on earth this can be corrected? Me sah puzzled, lots of clumsy time here. Edited by Sarek1, 19 December 2017 - 08:53 PM. I'd suggest sending an email to nvidia support. Hy guys, same issue for me today after updating Win 10 fall creator 1709. The launcher crashed just a few seconds after starting. Found a solution that works for me and I'm able to play full screen. Turn off "Recording game clips..."
I hope that it will be helpfull for you. Guys, i have solved the problem! 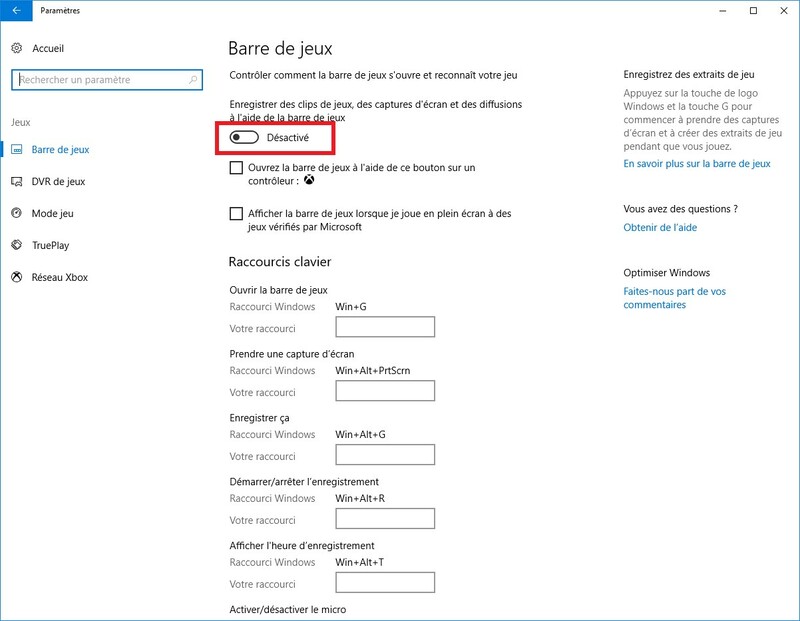 For those who face this problem, go to options>compatibility settings of the launcher and check the "Disable Full screen optimization" box. Wondrous bytes and their mysterious ways. Tanks to my son Spock for correcting my errors in logic! Edited by Hylsy_0, 03 January 2018 - 10:23 PM. Post Number 18 Worked for the laptop of my wife. Thanks! This works for me, now i have to do the same for all the other games that i have on my notebook with the same problem. No idea what cause that? Edited by paolotk, 17 January 2018 - 01:26 PM. Hi this does work for me. Could not start up the game since yesterday, tried all what was listed above, none worked. Except this tip. Now I can play WOT but the graphics have changed a lot. Any idea what is really causing this issue? Edited by paolotk, 29 January 2018 - 03:26 PM. Awesome!! I tried many other things mentioned in this topic. This one worked for me too! Thanks for sharing the info. Edited by ChronosLegion, 02 February 2018 - 03:52 PM. Thanks a lot! I've downgraded my windows four times to previous version to be able to play the game and finally solution has been found . Great thanks , you make my day better. Another fix that I just found is to scale your display to 100%. Most laptops running windows 10 have "recommended" 125% DPI scaling, which f***s up WOT client. That setting was the only one that was different from my standard desktop PC. MAAAAAN THHHHHHANKSS ALOT ! haven't played since october 17, bcuz of this fkn problem I tried everything and nothing worked for me. Edited by GH_ROMEL, 07 April 2018 - 07:07 PM. i have tryed many things, but this solved my problem. and i think this will help a lot out there..
Just thought I'd add my bit. I've had the same WoT Launcher problem since the Windows Fall Creators 1709 update. I've spent two months playing by enabling the Windows 'metered connection' in Windows settings. This allows one to control any updates but it's pretty painful and stops other updates. 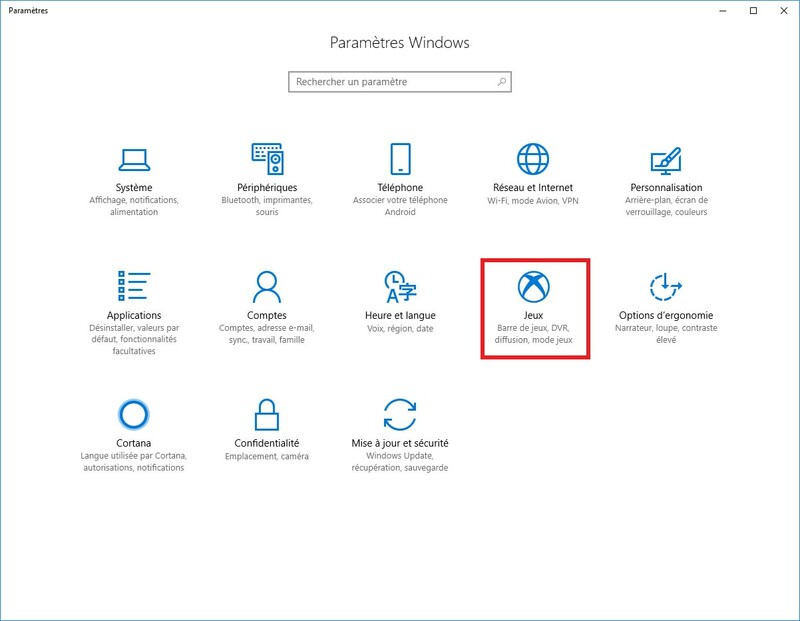 Fact is we may have to live with the Fall update and the recent April Windows update. So, after exploring this and going through all the remedies suggested by WG support - ticketed over the last three days - I've found my problem. It appears to be a conflict btw my NVidia Graphics card and the onboard Intel Graphics Driver. Here's the solution that works for me. Go into the Intel HD Graphics Control Panel (bottom right of desktop in Hidden Icons), select 'Display' and select 'Scale Full Screen'. Boom! Load up and get tanking. Screenshot enclosed. I hated Windows 10 so much that I uninstalled it, downloaded a pirated version of Windows 7 with torrent and installed it. Getting rid of Windows 10 solved my drinking problems and it also got my wife back. Windows 10 was the worse thing that has ever happened to me in my life, it got me depressed. But now with Windows 7 my life is finally complete, it makes me happy. Damm you Windows 10! Where is this please? Screenshot?